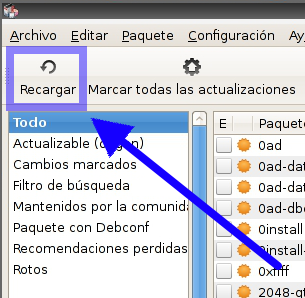 start with the debian packaging guidelines to get an idea of how the system works in general. 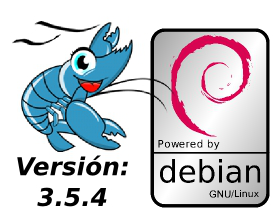 https://wiki.debian.org/IntroDebianPackaging Next, download the debian 3.5.4 packages in sid. 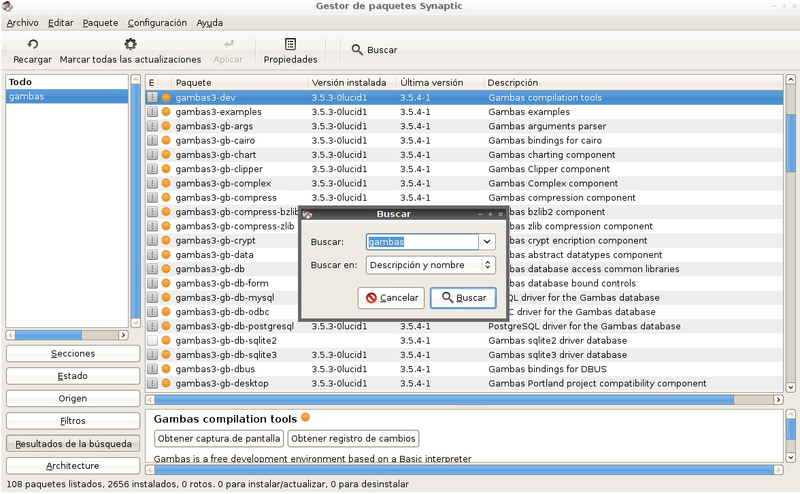 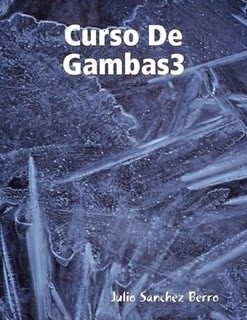 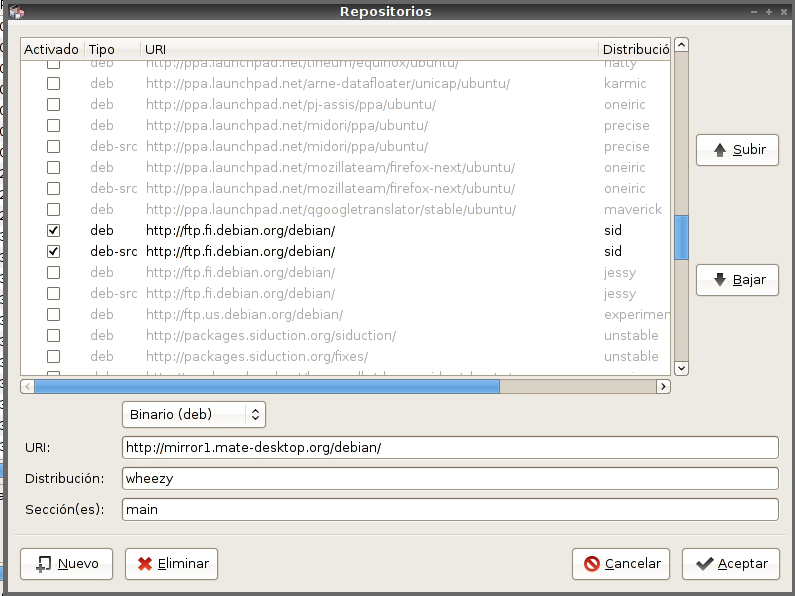 https://packages.debian.org/source/sid/gambas3 [look at the bottom of the page] These debian packages will compile as-is on later versions of ubuntu, all you will need to do is change the name of the target distro in debian/changelog from unstable to "raring", "quantic" or whatever. 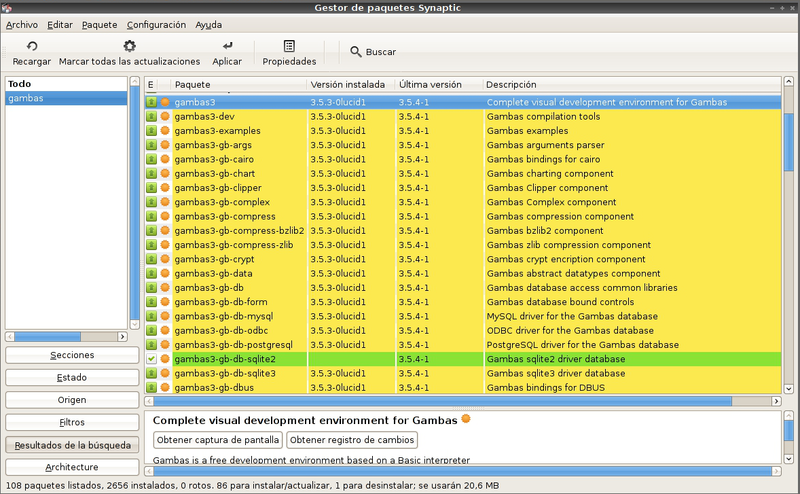 Your problem is going to be the older versions, some gambas3 subpackages [gb.jit, gb.media, possibly a couple of others] just won't compile as the relevant libraries are too old. 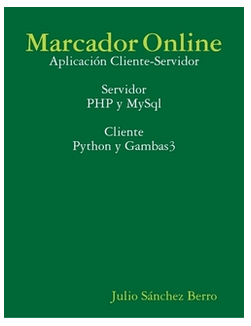 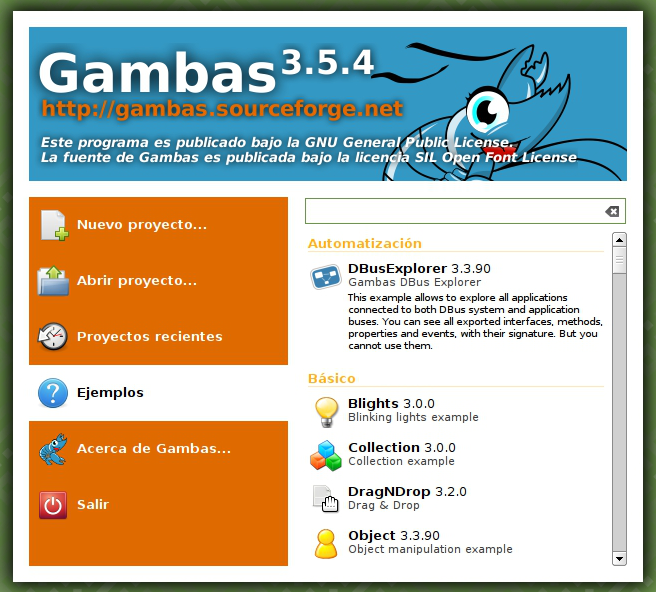 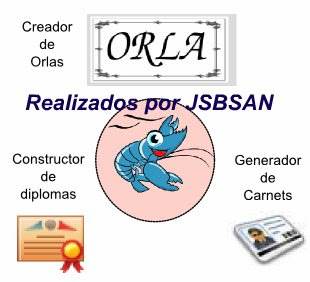 You will need to produce versions of gambas3 that don't have those subpackages. 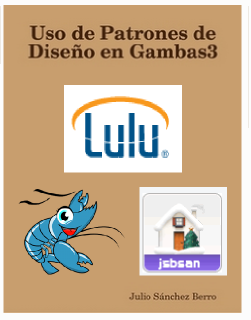 Y pulsa el botón "Aceptar"
3) Pulsar el botón de "recargar repositorio"
En la captura puedes ver que tenia instalado gambas3.5.3.